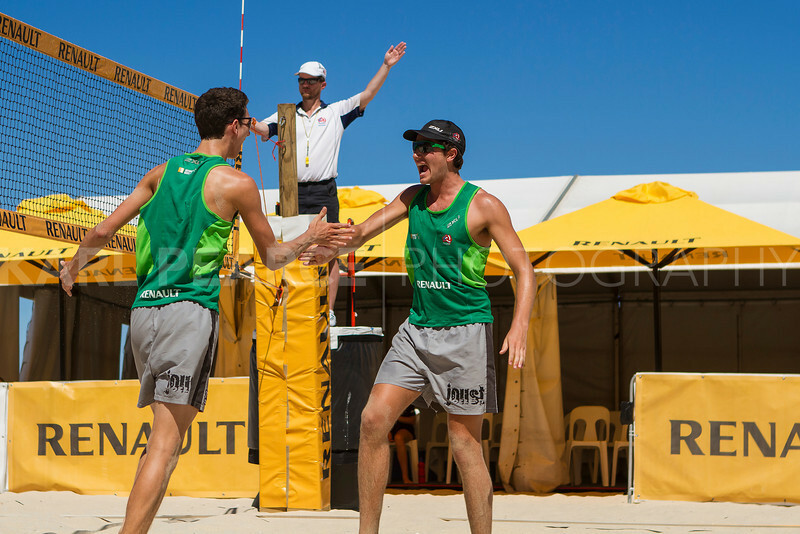 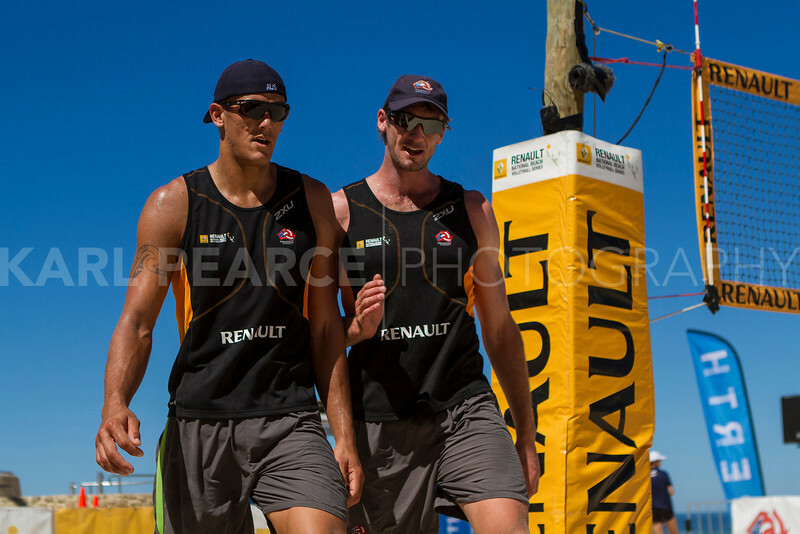 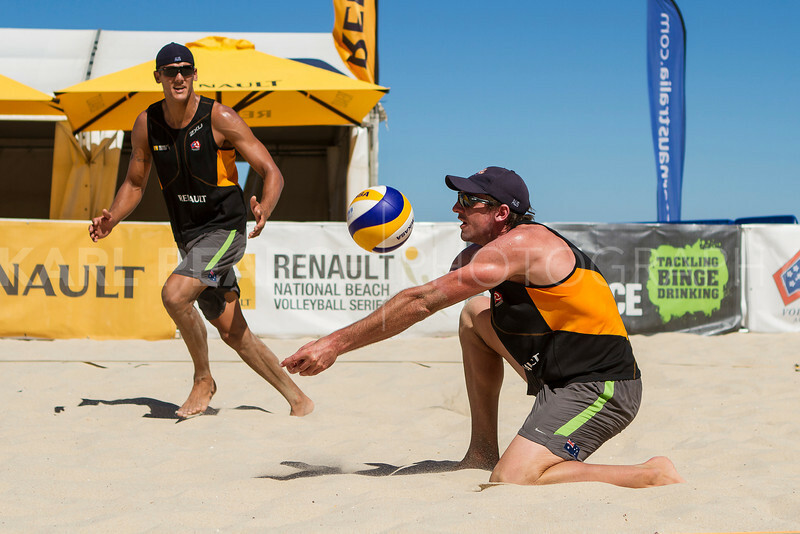 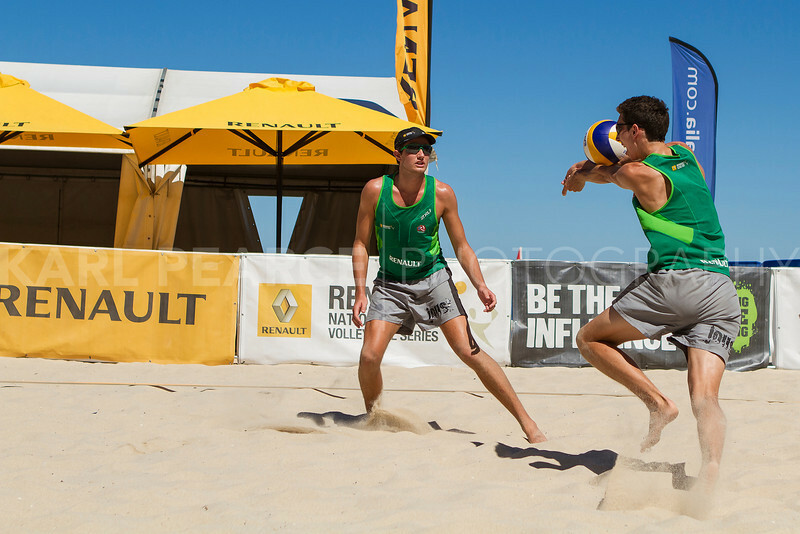 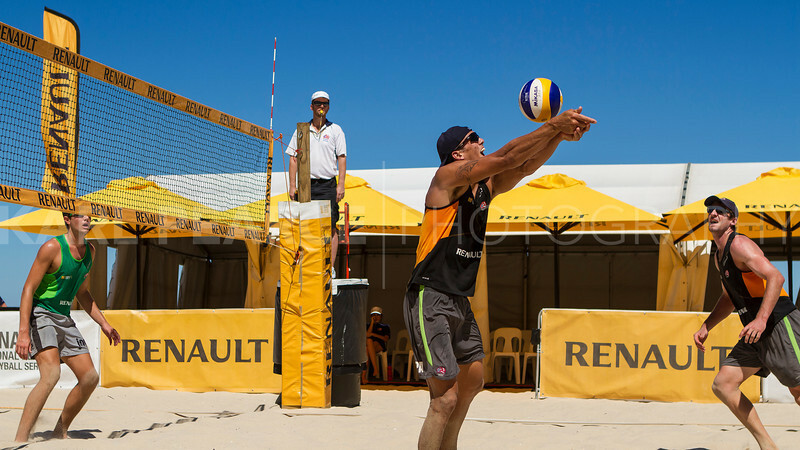 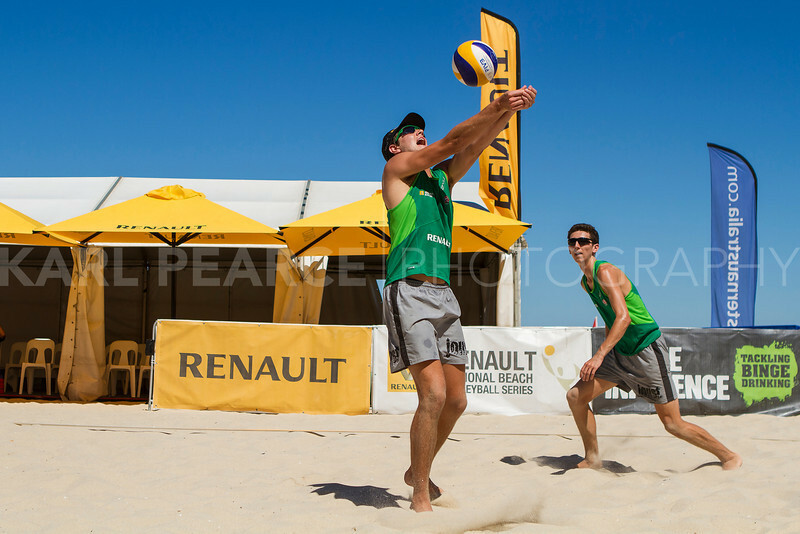 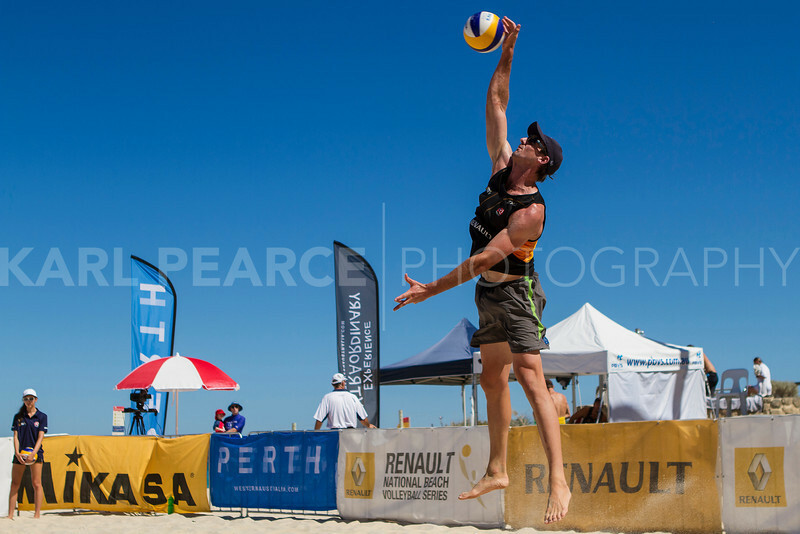 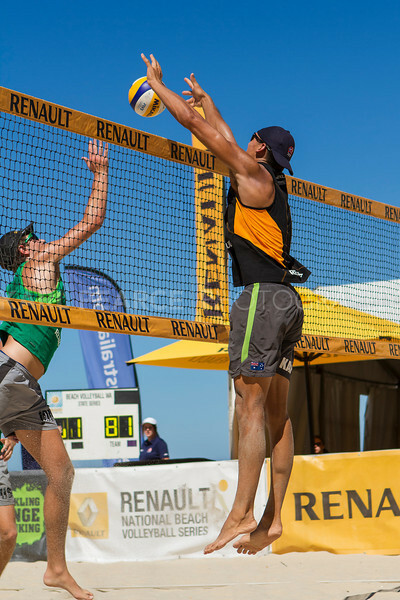 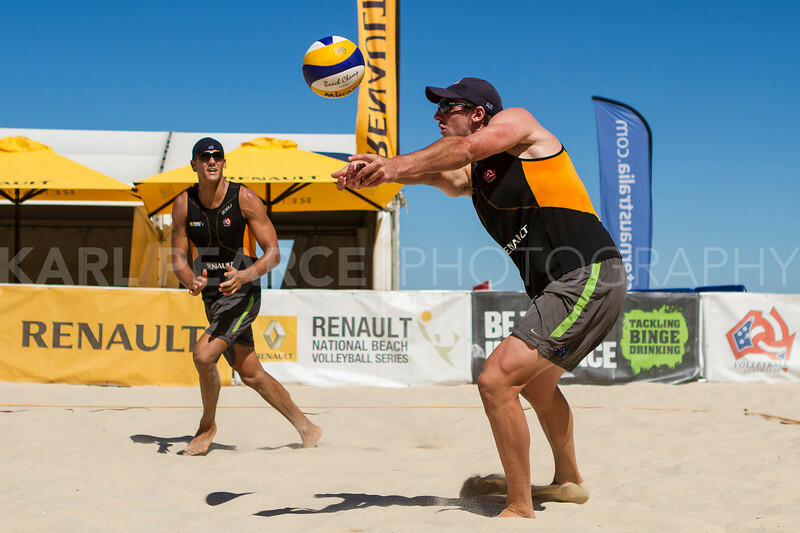 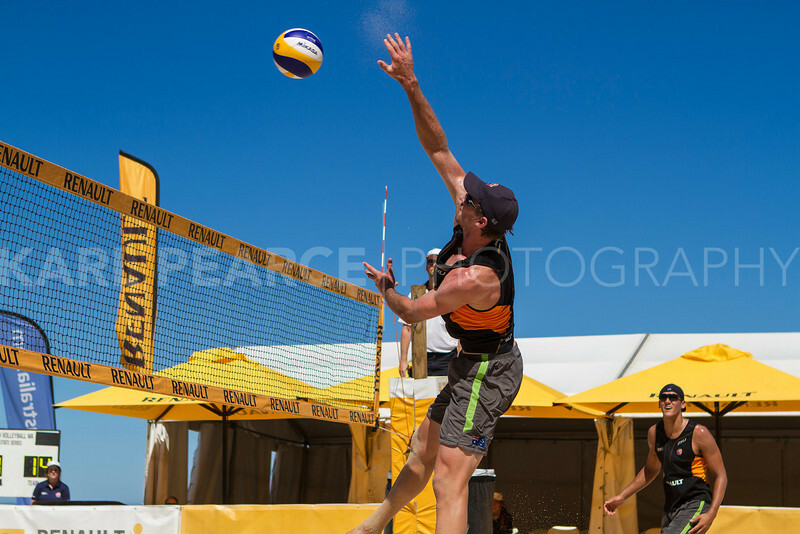 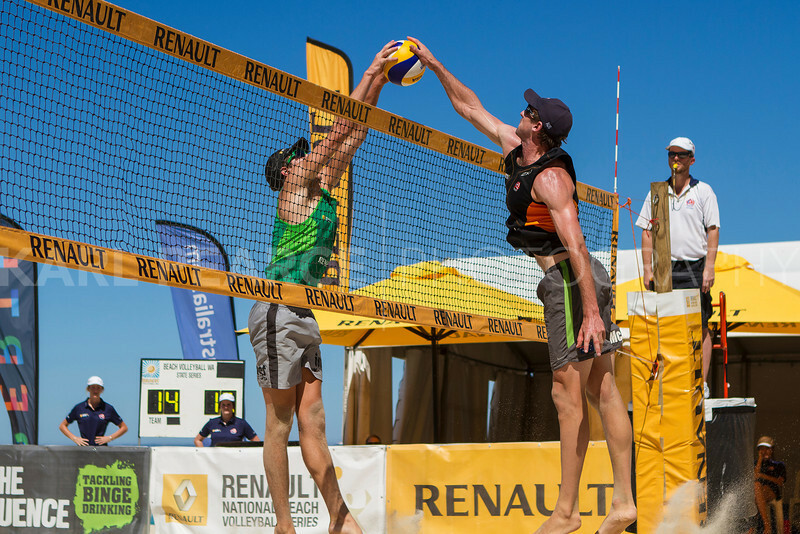 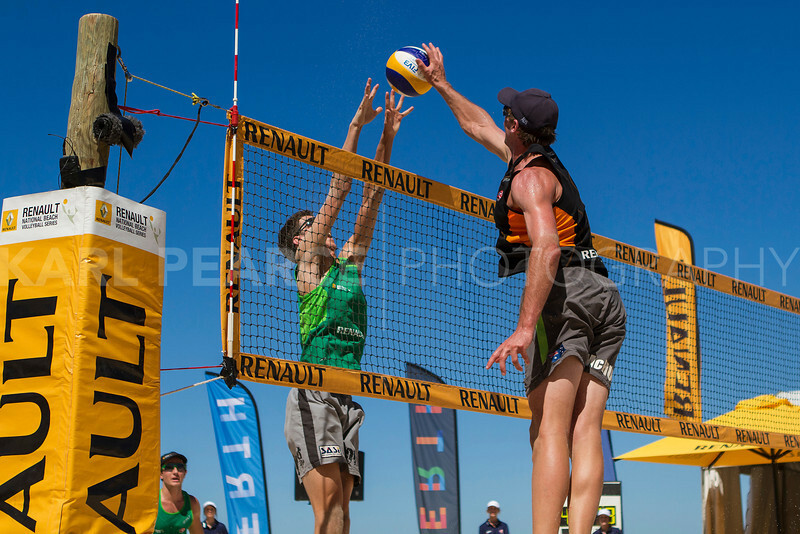 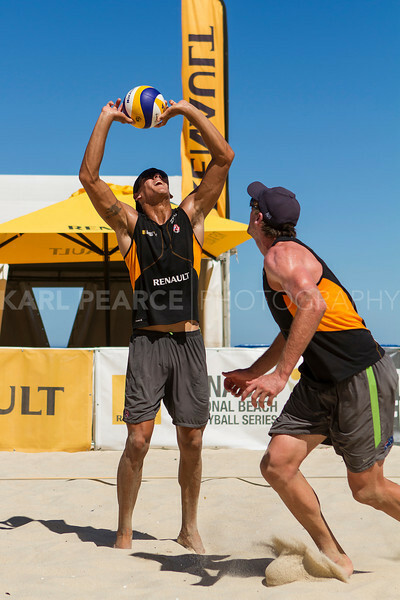 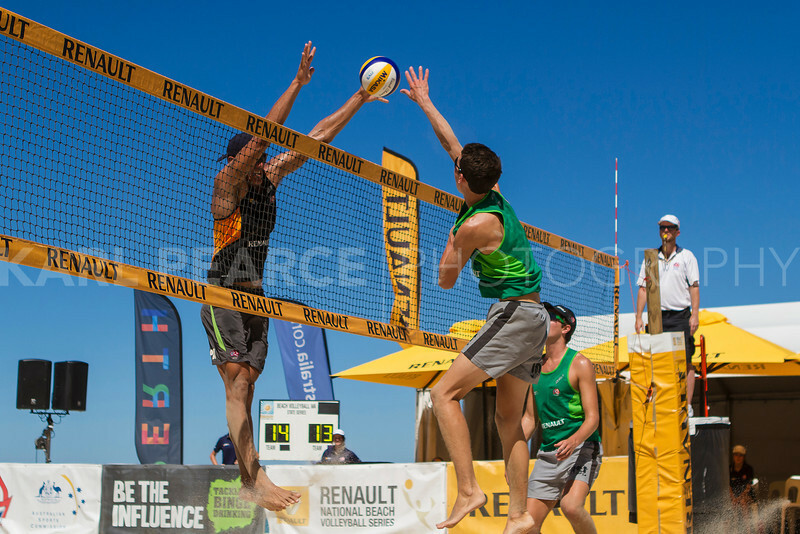 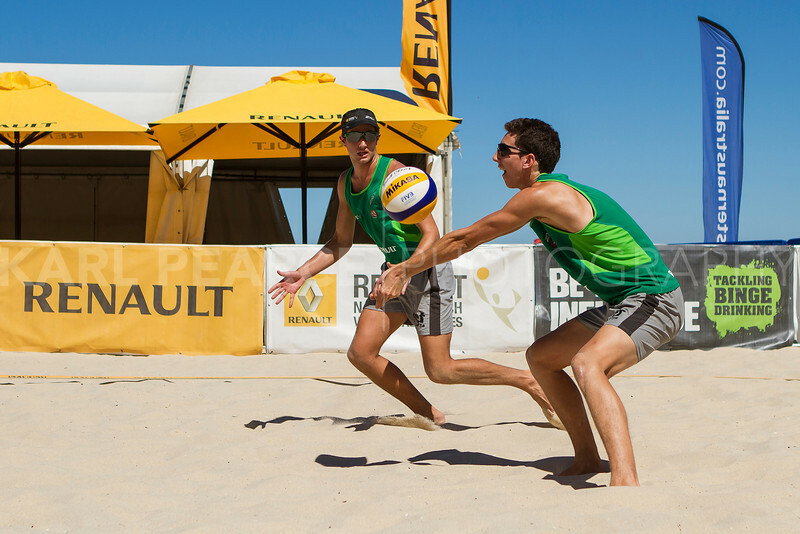 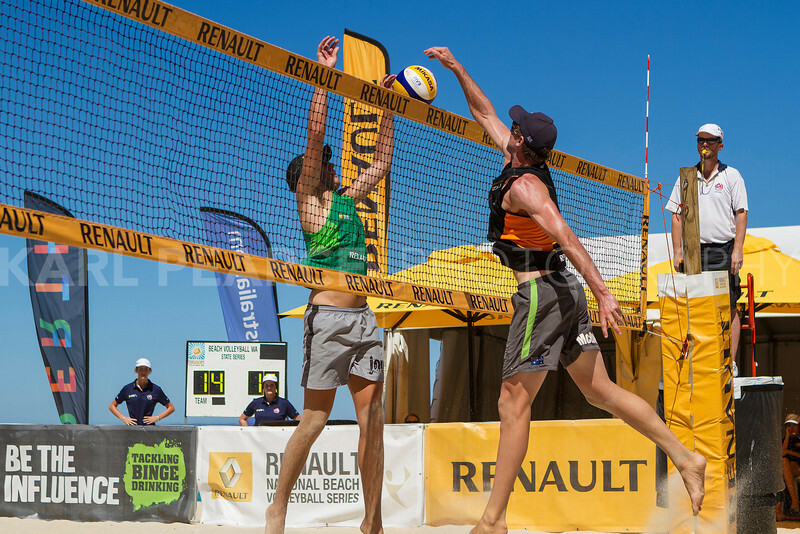 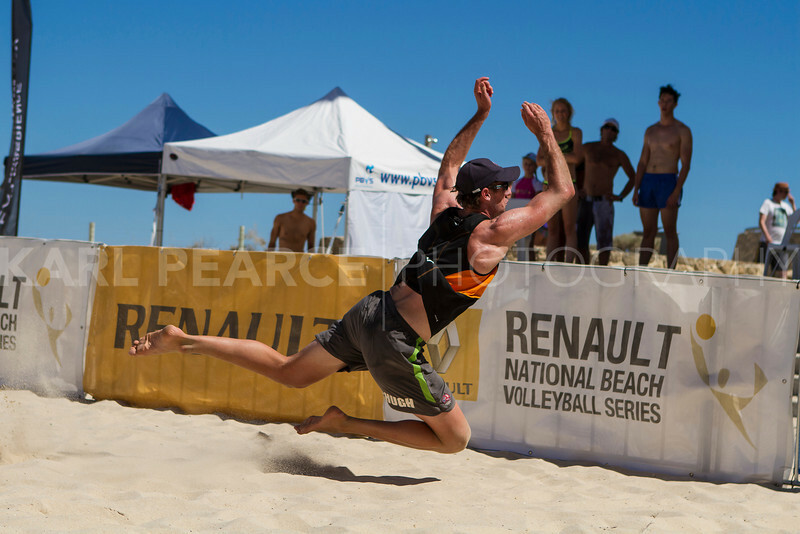 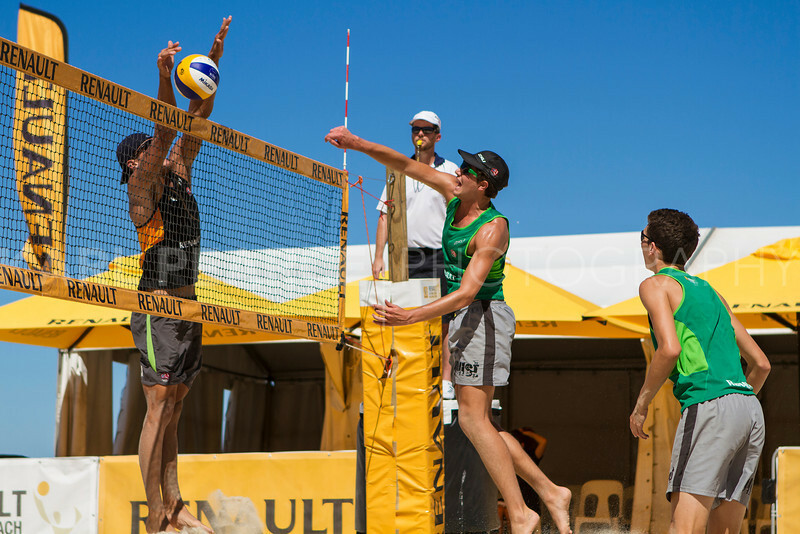 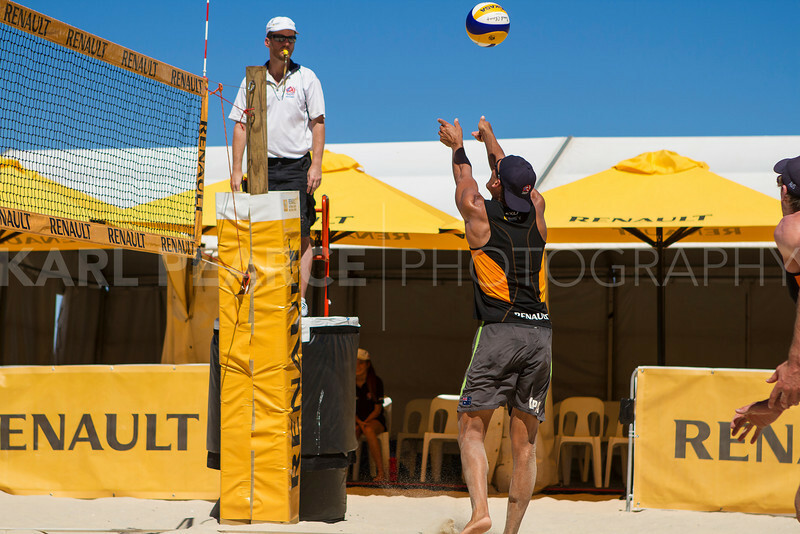 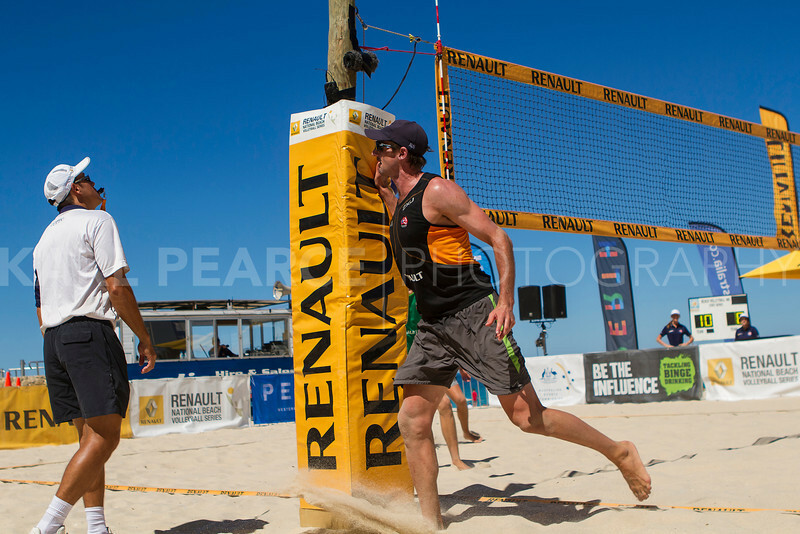 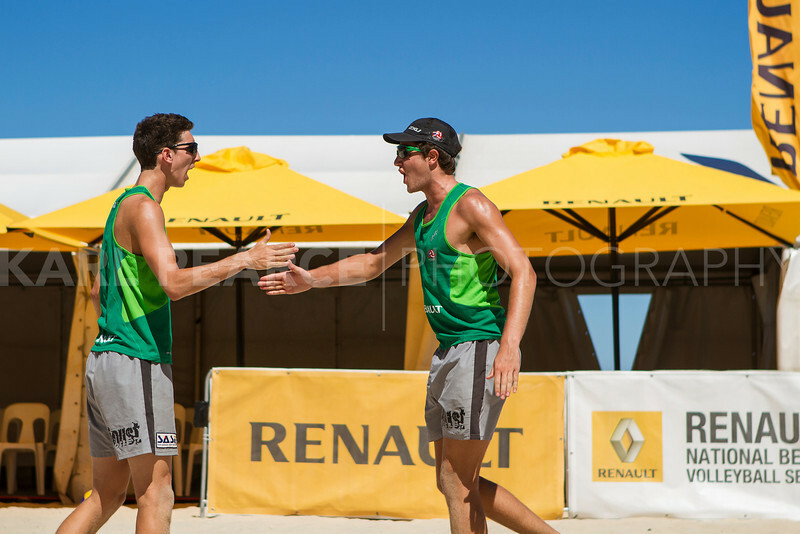 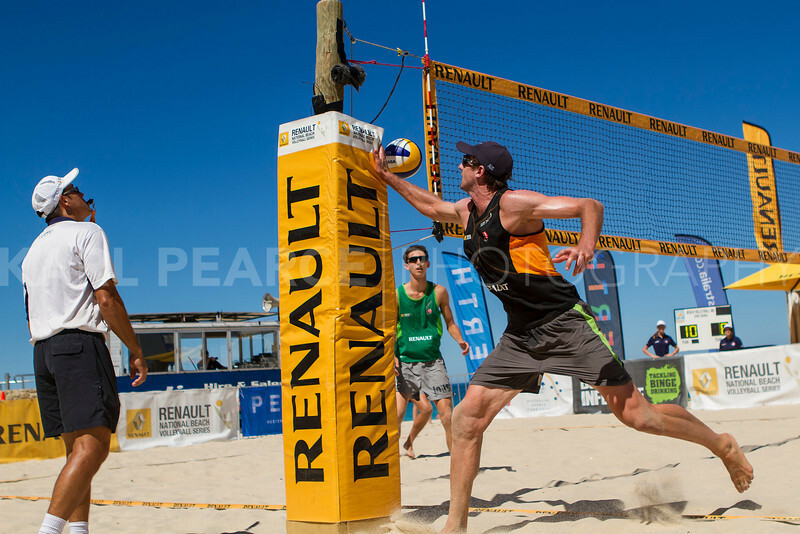 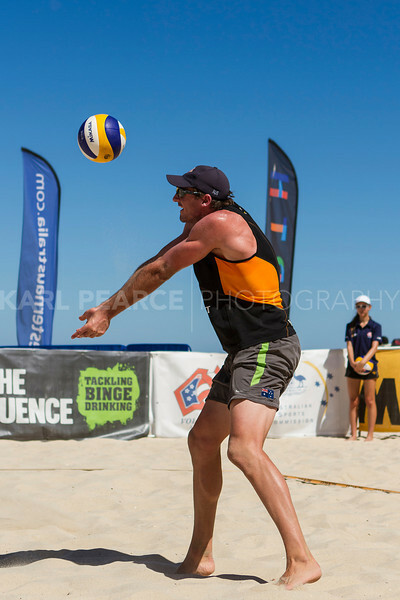 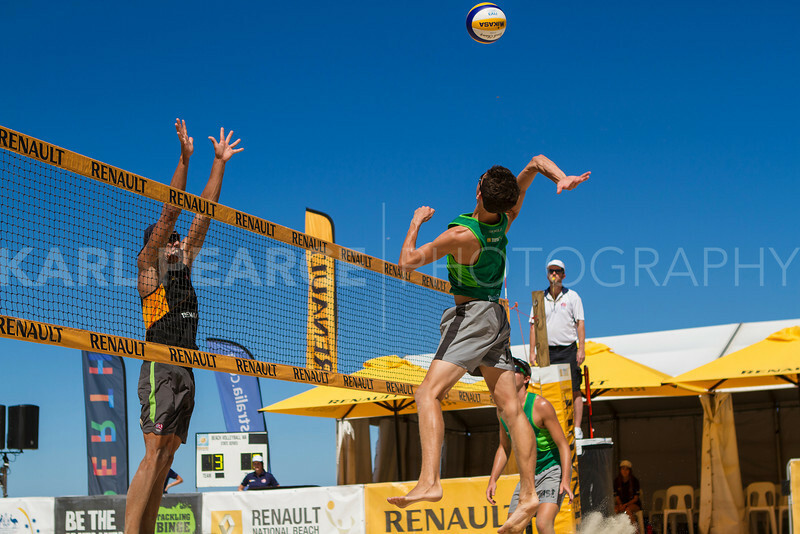 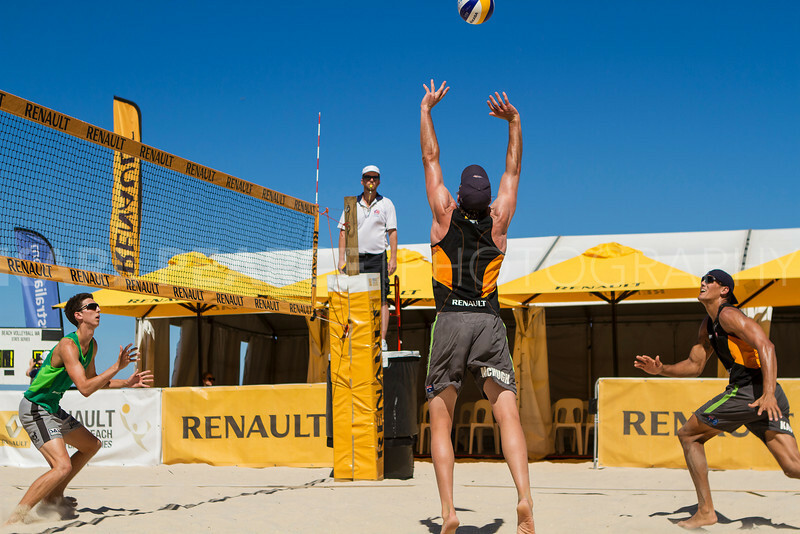 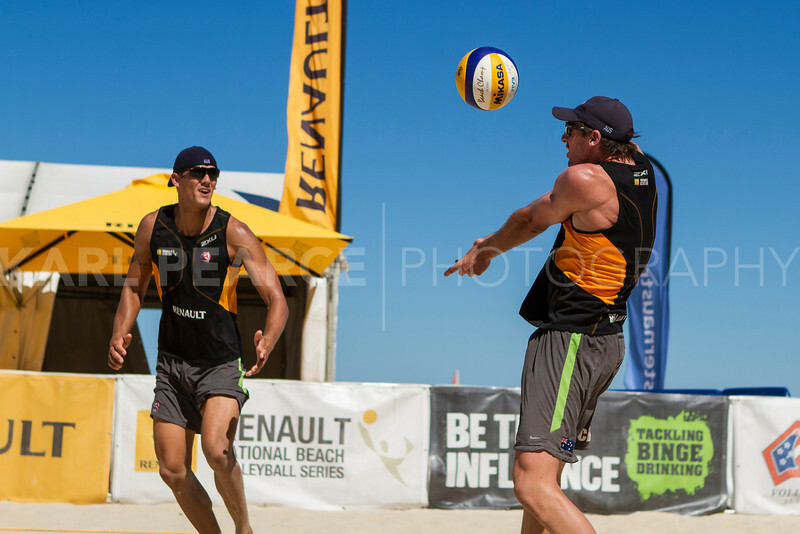 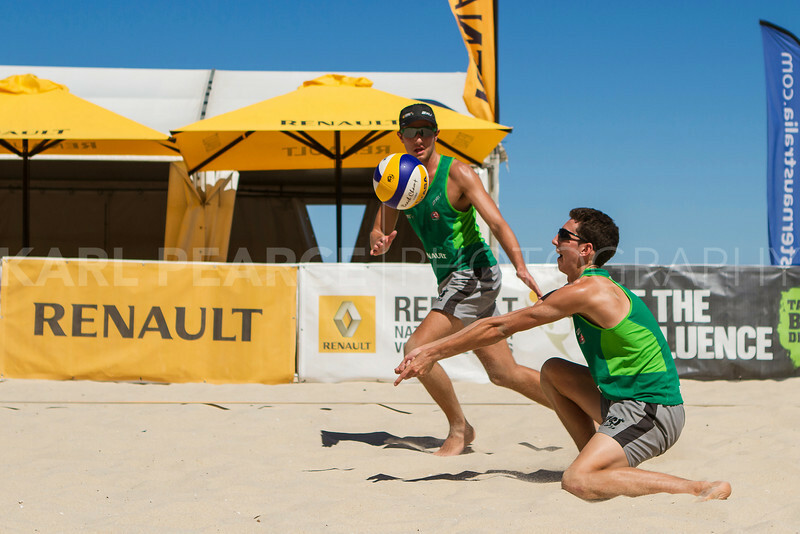 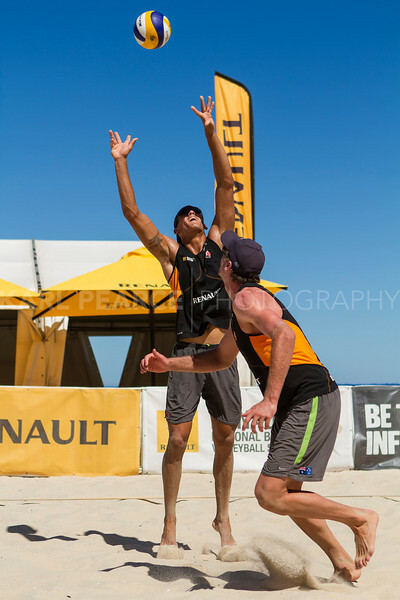 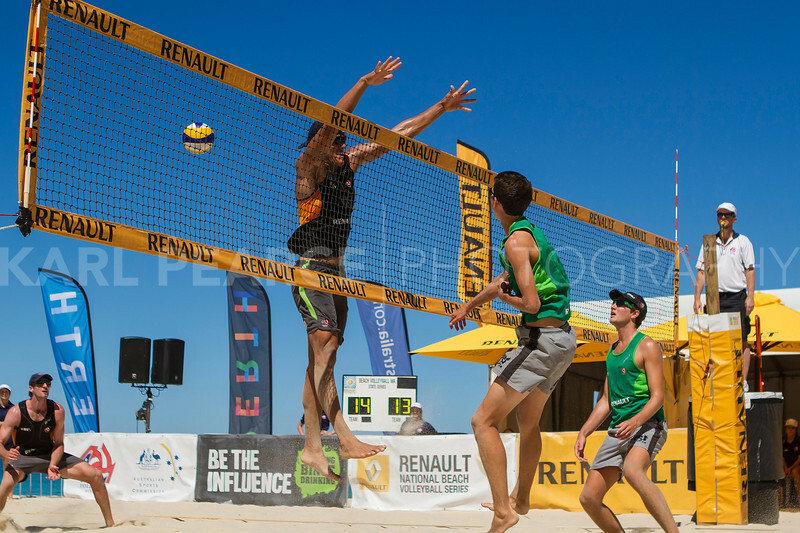 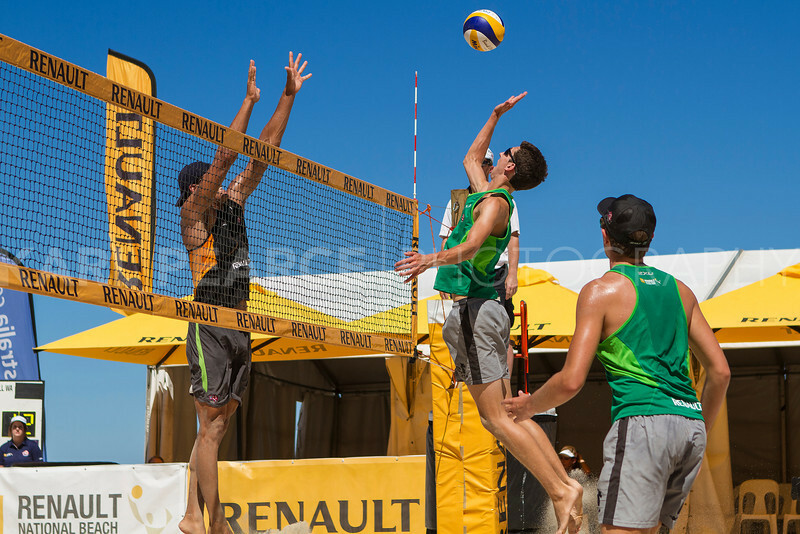 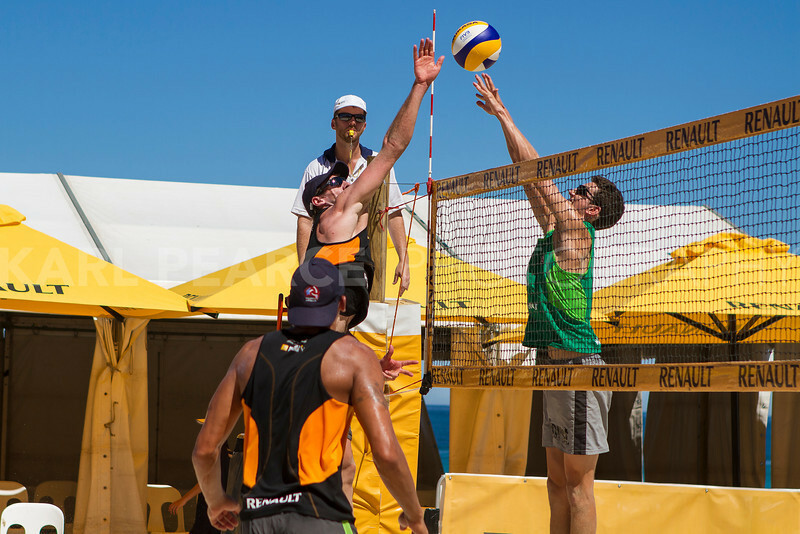 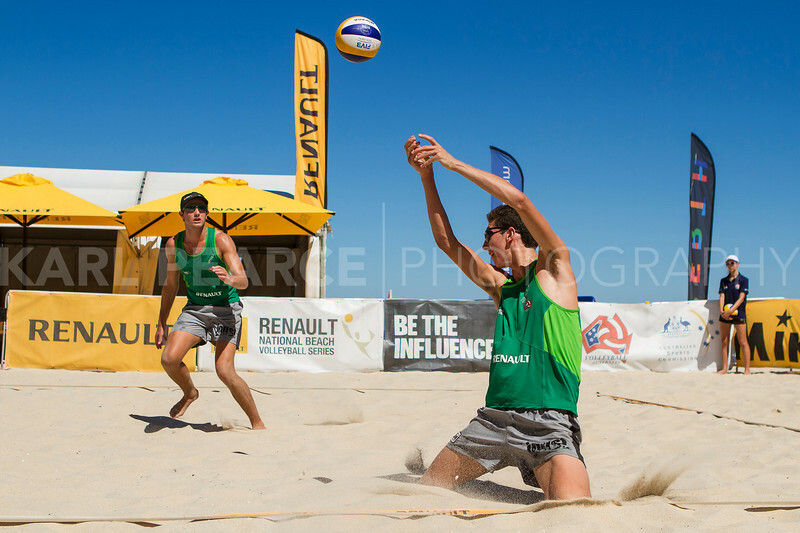 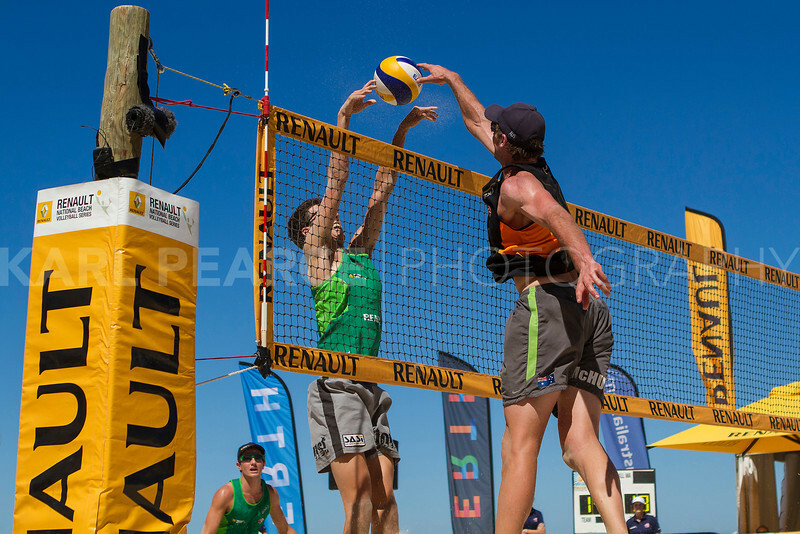 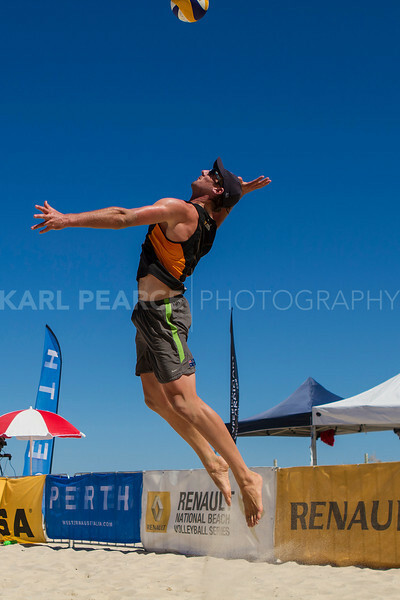 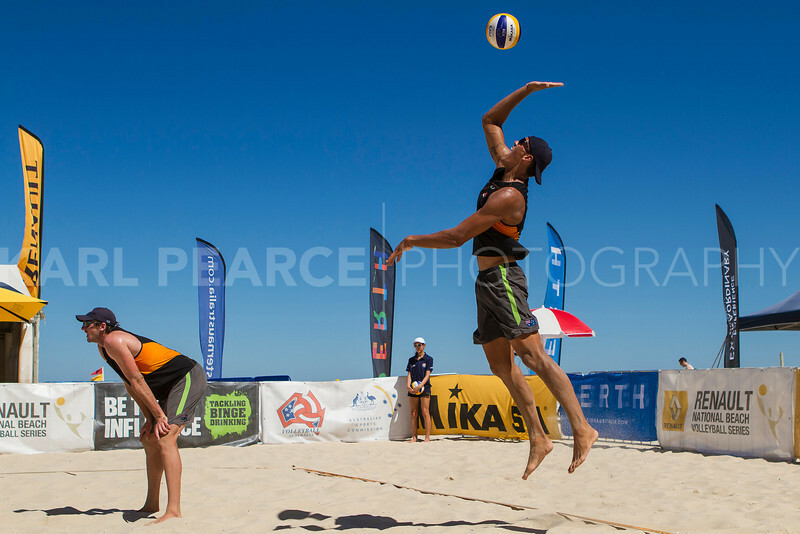 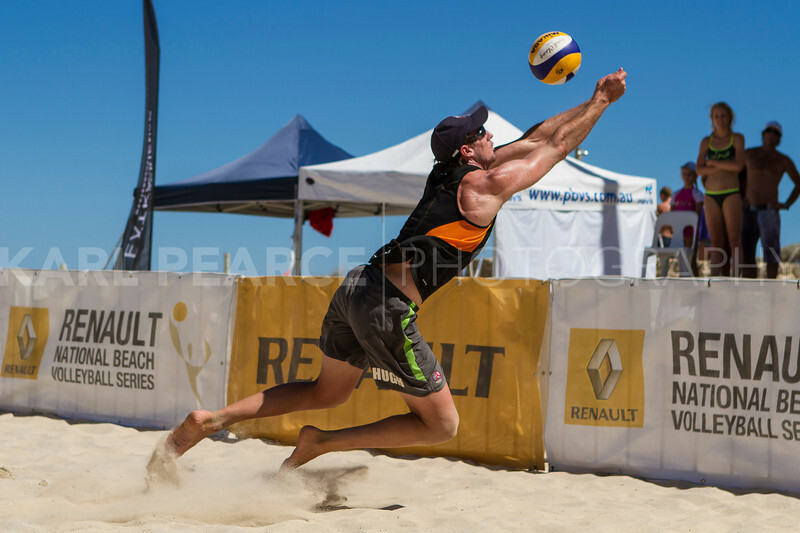 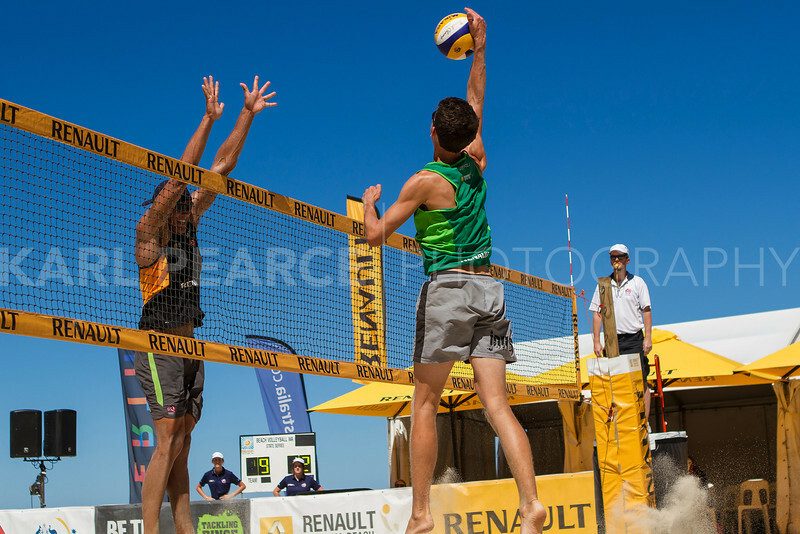 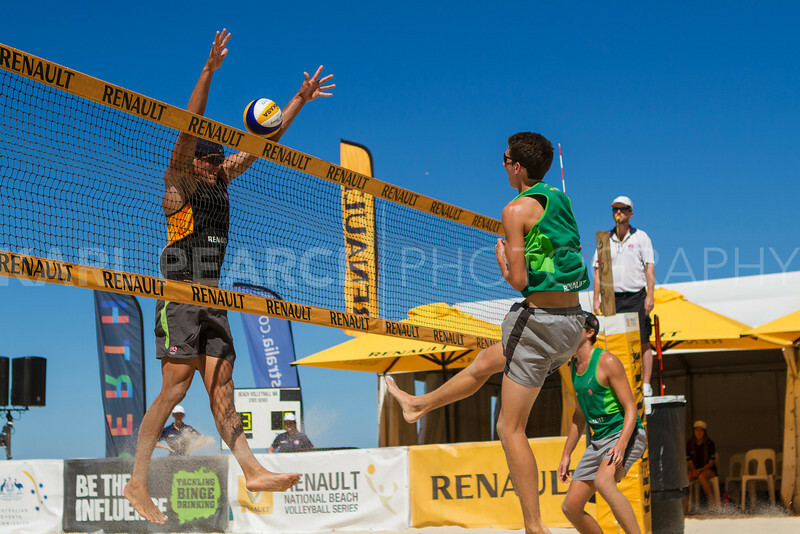 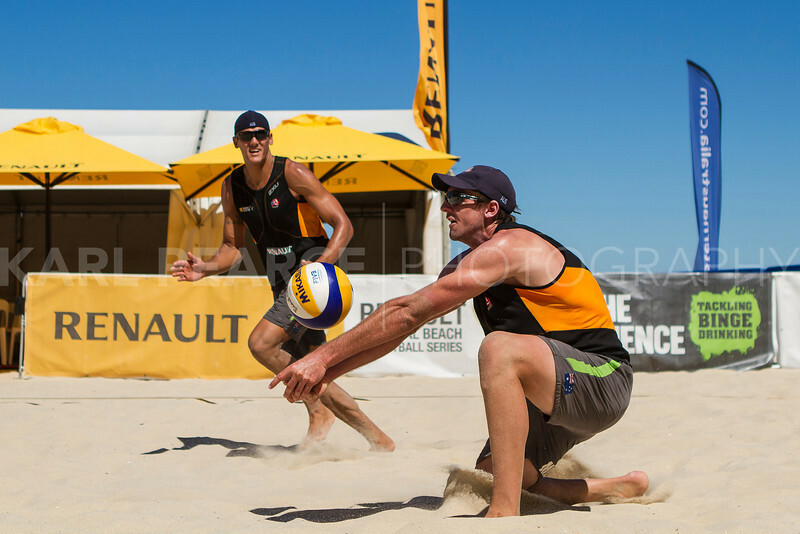 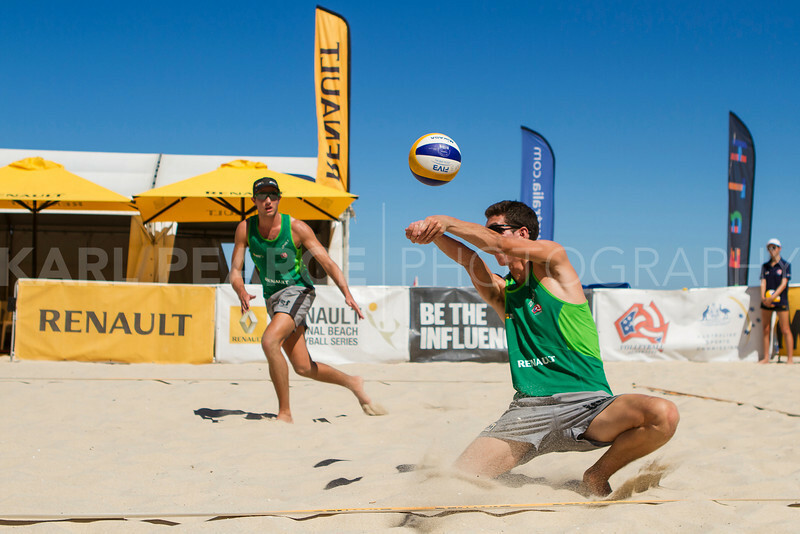 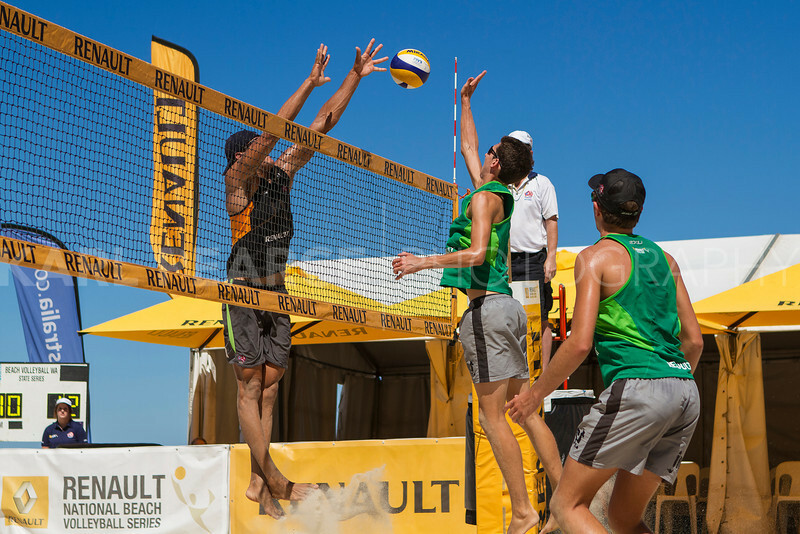 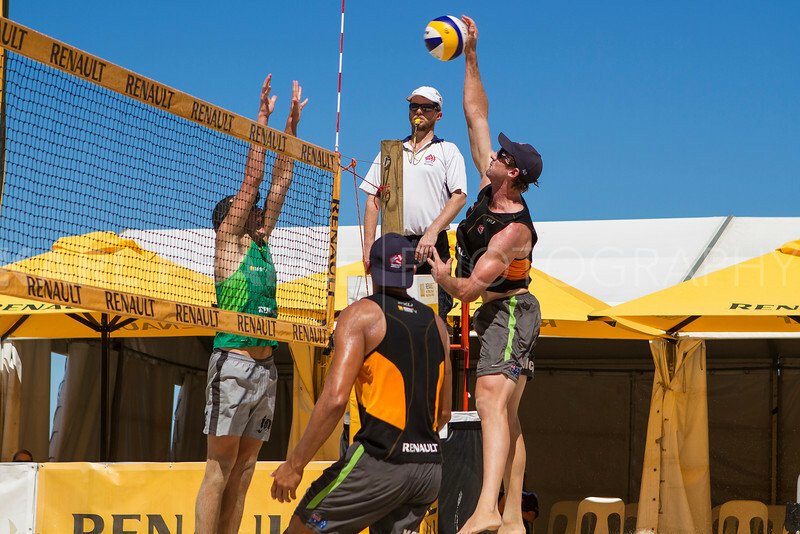 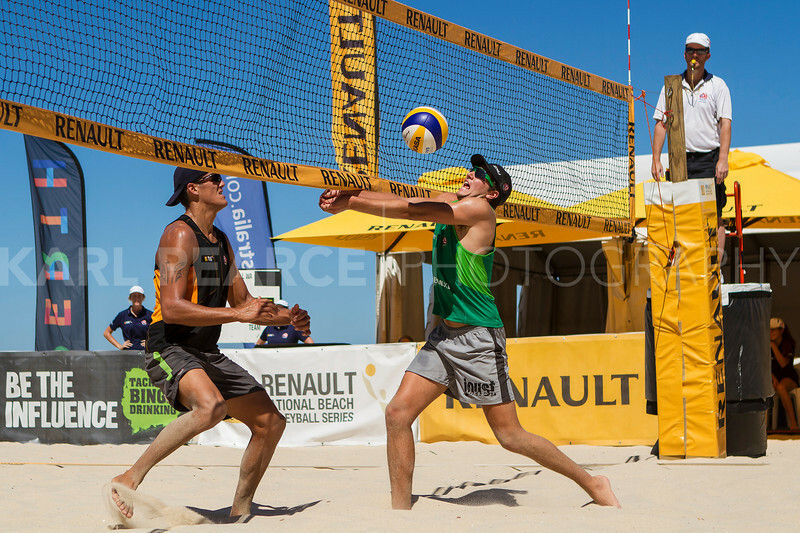 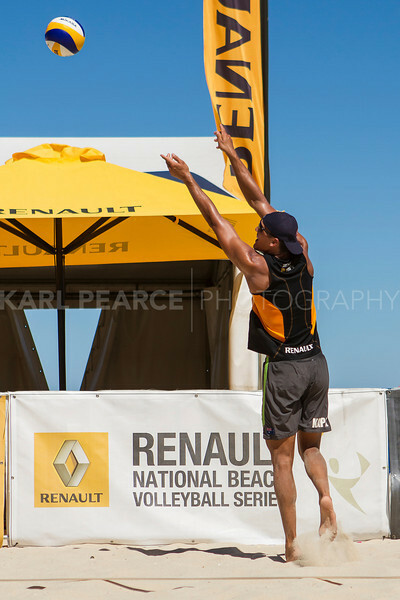 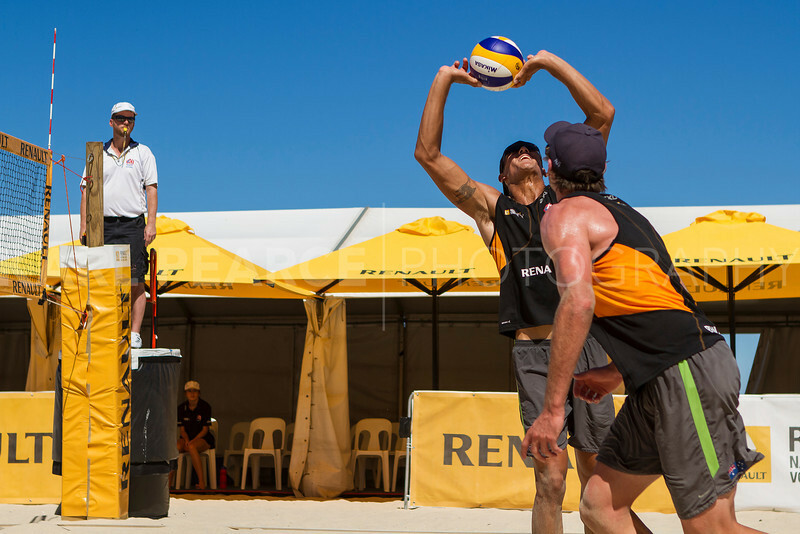 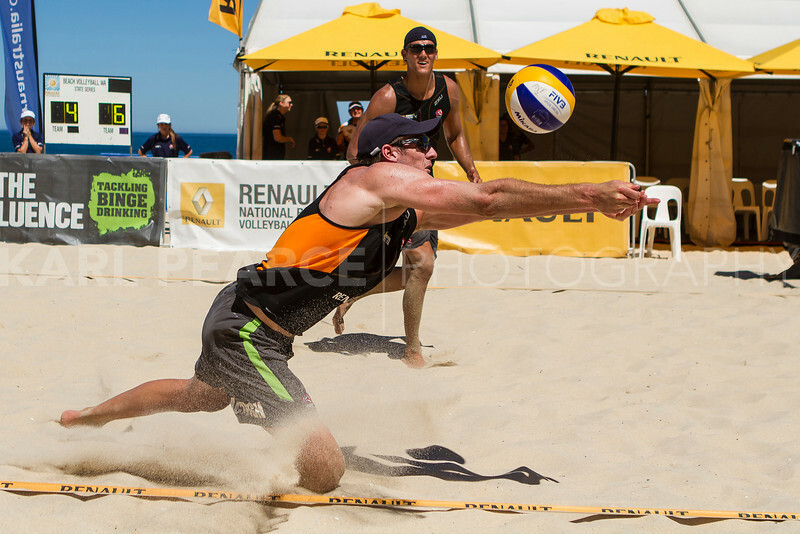 Semi Finals and Finals action from Scarborough Beach for Round 3 of the Renault National Beach Volleyball Series for 2013. 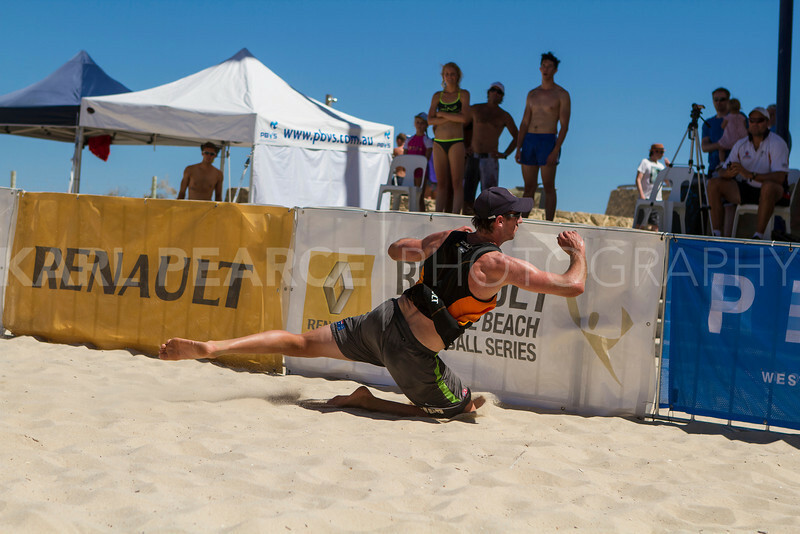 Mens Finals saw Chris McHugh and Isaac Kapa defeat local Cole Durant and partner Sam Boehm. 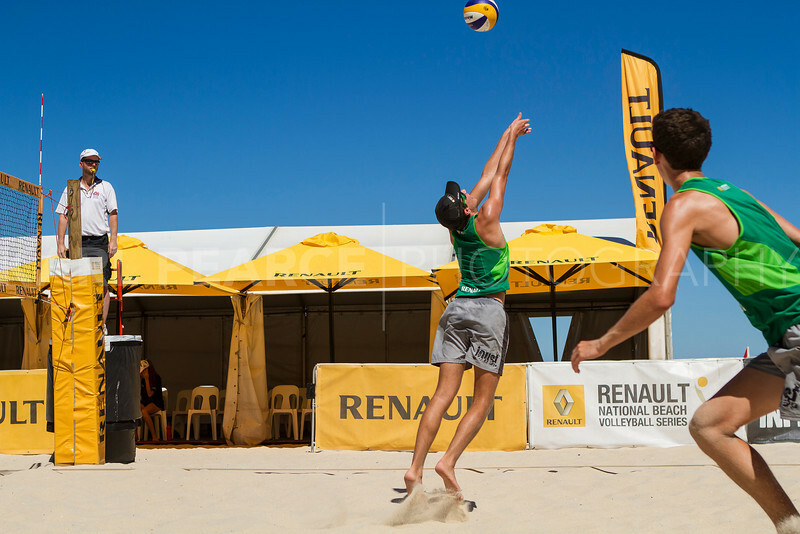 Womens Final was Louise Bawden and Taliqua Clancy winning over Pip Soulsby and Eliza Dean.